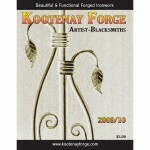 Kootenay Forge has been in Crawford Bay producing a comprehensive line of forged iron home accessories for 33 years now. 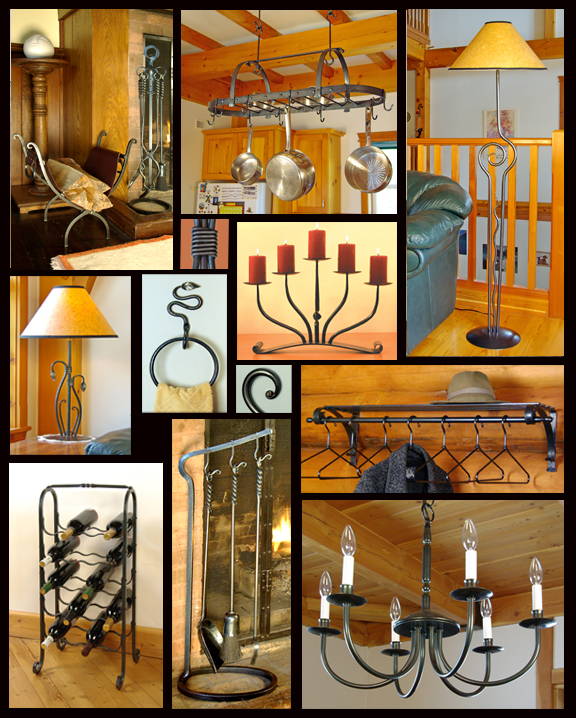 We specialize in practical items that you might use in your home every day, which function well and add grace and beauty to your living environment at the same time. To see a web-friendly (pdf) version of our catalogue, please click here. Our retail shop is open every day from May 1st to mid-October, and varied hours during the off-season. Please phone ahead if you are planning a visit.